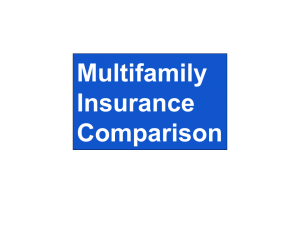 A Limited Partner is a passive investor in Multifamily Real Estate syndication. By definition, the limited partner is basically responsible for bringing capital to the deal. My conversation with Lane Kawaoka, host of the podcast Simple Passive Cash Flow , takes an honest look at multifamily real estate investing from the limited partner view. Lane started in single family real estate and quickly realized that in order to grow enough cash flow to replace his W2 job he needed to scale. He recognized that Multifamily real estate was the answer, but did not know how. 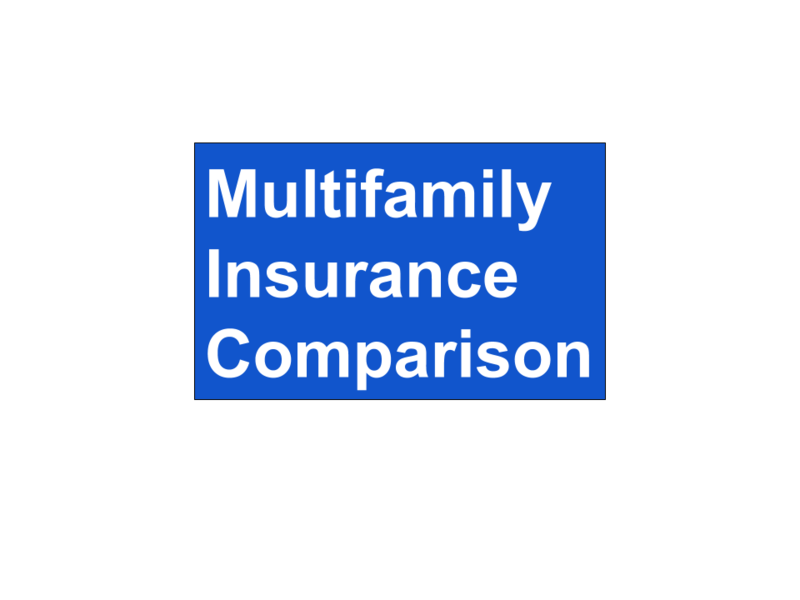 In Multifamily, you can go it alone, partner, joint venture, or syndication. Syndication is a group of investors that pool their money to purchase a larger property that is likely out of reach if they tried to purchase alone. A syndication has two level of partners,: General Partner and Limited Partner. The General Partner (GP) is the quarterback. They are responsible for qualifying the market, connecting with local brokers, finding the property, coordinating the prospectus, attracting investors, operating the property. For this work, the General Partner is compensated for operation and performance of the deal. The LImited Partner (LP) supplies the capital needed for the down payment and capital expenses. They have no duties regarding the acquisition nor operation of the property other than providing the capital. This is truly a passive investment for the LP. When you are an LP, it’s your job to find an opportunity and a GP, operator, that you feel will do a good job and provide solid returns on your investment. So, what are you looking for in a General Partner? A qualified General Partner, individually or his team, will posses a proven track record. “Past performance does not necessarily predict future results”, however, it does give you a chance to judge if the GP and team are qualified. The numbers; are they conservative or overly optimistic? What do past investors have to say about their experience of working with the GP? Does the GP communicate well? Are brokers responding favorably to your GP? Is the GP a proven closer? You are going to be together for a few years, does the GP think like you?